Your New Mexico license may have been suspended or revoked for any number of reasons, including a DWI offense or a missed court date. 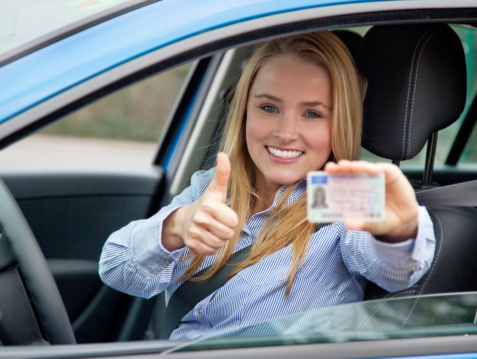 In any case, our friendly staff at MVD Express can help you to reinstate your license and help you to get back on the road as soon as possible. If your license was suspended because of a DUI conviction, you’ll have to take steps to complete the interlock license as well as the driver’s license reinstatement process to be able to drive. Our customer service agents are happy to walk you through the process. Throughout the license reinstatement process, our customer service agents will be your expert point of contact for help. We will let you know what you’ll need to bring in and the steps you’ll need to take to make sure you can legally drive again. Contact us today if you have questions.